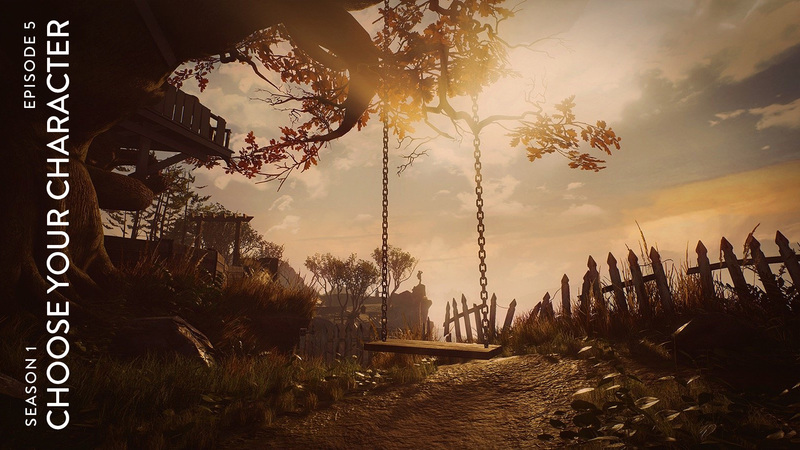 Beth, Emily & Ash explore psychological inheritance and how it pertains to What Remains of Edith Finch. They discuss what gets passed down through their families and the role it plays in their lives now. They also talk about what is fate and what is the curse that plagues the game’s family.